B0801. 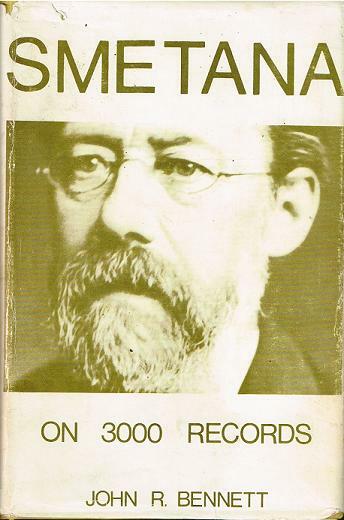 SMETANA ON 3000 RECORDS. 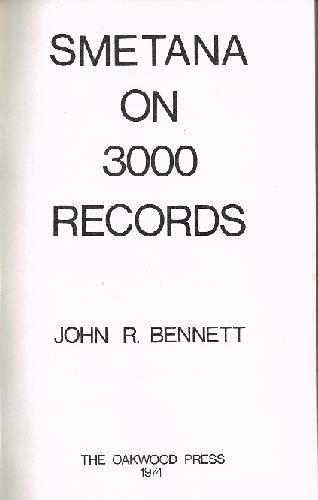 JOHN R. BENNETT. Lingfield, Oakwood Press, 1974. 466pp. Illus; Photos; DJ. Includes a detailed account of Smetana’s biography; each opera aria is described before listing the various recordings, so that the book is more a source of information on the composer’s works then the title suggests.